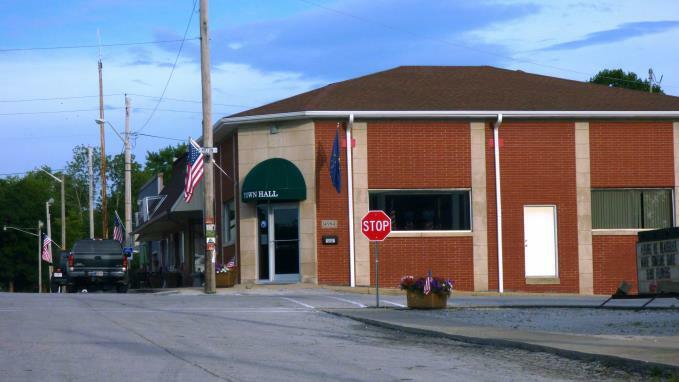 Town Hall is here to serve the needs of the public and takes care of the town's business. Town Hall is open weekdays from 11:00am until 3:00pm to answer your questions and assist the public in any manner possible. The Town Council conducts its monthly meeting on the first Monday of each month at 7:00pm. These meetings are open to the public and can be found on our event calendar. The meetings are held at the Town Hall Building each month. If the first Monday falls on a major holiday, the meeting will occur the following Monday. 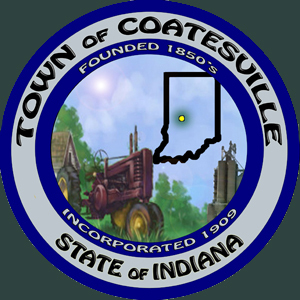 The Town Council's monthly meeting minutes are available online through this site. At the meeting, the council members will discuss, and if necessary, vote on certain items as it relates to town business. In almost all circumstances, voting at these meetings is not open to the public or the attendees. Attendees will be given the opportunity to present ideas, voice their opinions, and ask questions of the council towards the end of the meeting.